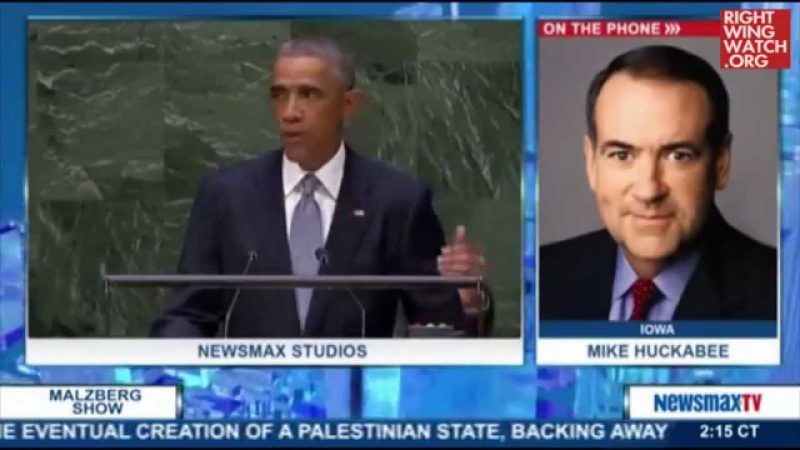 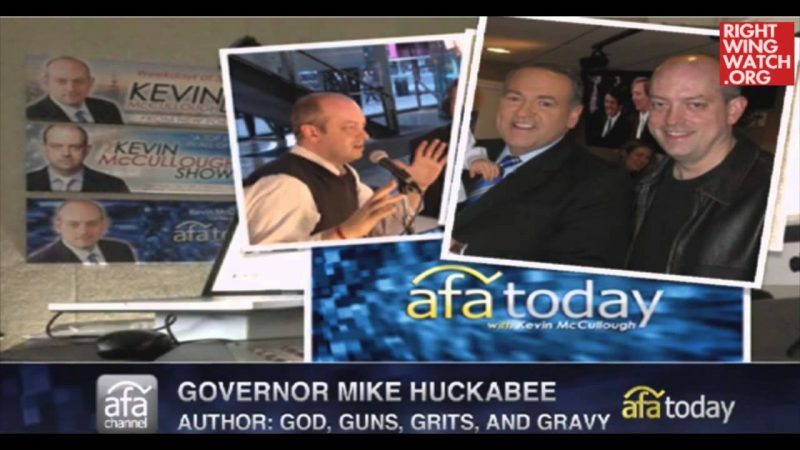 Mike Huckabee appeared on Monday’s edition of Iowa-based Steve Deace’s radio talk show, where he said President Obama “absolutely” deserves to be impeached but cautioned that Republicans should not pursue impeachment at this time since the GOP doesn’t have the votes to convict him in the Senate. 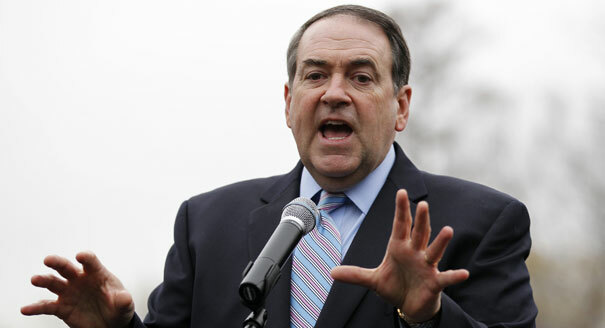 “There’s no doubt that he has done plenty of things worthy of impeachment,” Huckabee said. 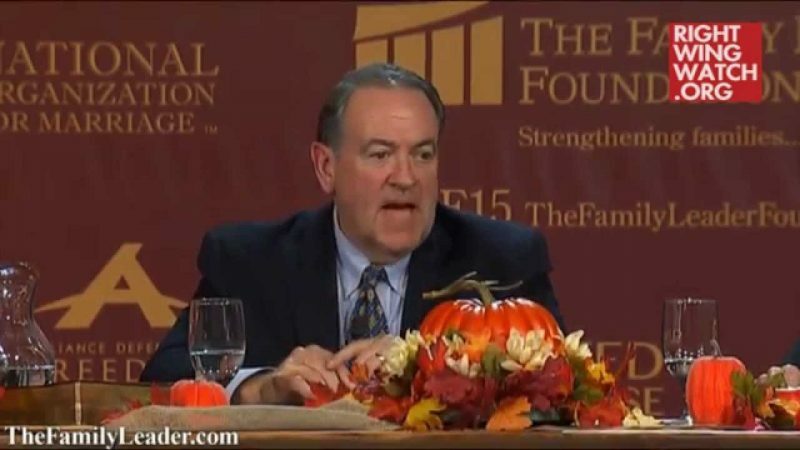 Huckabee also said that the U.S. should not have a problem constructing a fence along the southern border with Mexico since Israel built a barrier around areas of the West Bank.